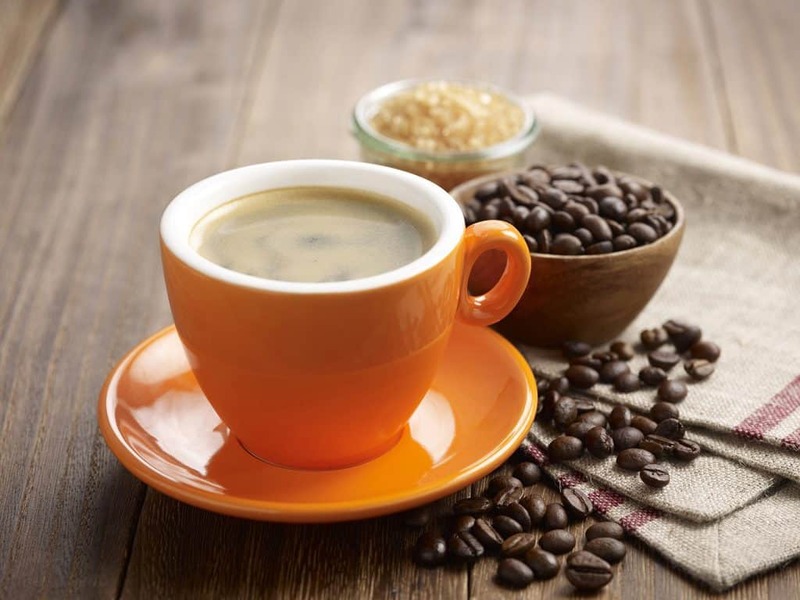 Home » Long Black vs Americano: Which is Best? Long Black vs Americano: Which is Best? 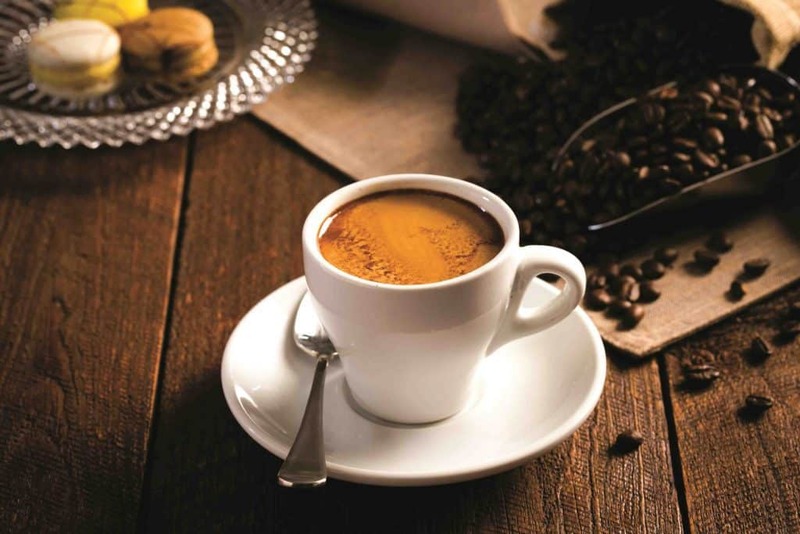 The long black coffee and Americano are two similar espresso beverages that are popular in different regions of the world. One tends to taste and smell a little stronger than the other one, but they’re almost the same at the core. There’s really one key difference. What Is a Long Black Coffee? If you’ve never heard of this one, you’re not alone. It’s most popular in Australia and New Zealand. So, what is it? Two shots of an espresso beverage or ristretto poured in hot water. That’s it. Simple, classic, bold, and strong taste. How is it different from the average black coffee? First, let’s address “espresso.” It’s a very fine grind—not a type of coffee—that’s been compacted. It’s made in an espresso machine when hot water goes through it at high pressure. Darker roasts are usually used for this (but not always; it isn’t required for it to be true espresso). There’s also a crema that develops on top of espresso that regular coffee doesn’t have. You can, of course, flavor it up as you’d like and/or add cream to it. Try it black first, though, if you’ve never had one, if you’re just in a new coffee shop, or if you’re making yours at home but using a new type of coffee. You may pick up on differences from coffee shop to coffee shop, or from one roaster to the next. The flavors in this type of coffee will be strong, but adding water to them (as opposed to just running water through the grounds) can make the flavor complexities stand out. An Americano is two shots of espresso poured onto hot water. There’s a very thin layer of crema on top, but mostly this is like your regular black coffee, only infinitely better in most cases. As the long black coffee, this one is also simple, classic, bold, and strong in taste. Just not as bold as the long black or as strong as the straight espresso that inspired the drink during the 1940s. This one is as similar to regular black coffee as the long black coffee, for the same reasons: it requires espresso, not brewed coffee, there’s no high-pressure stream of water passing through the grounds, and it’s layered, in a way, instead of one single layer of coffee from bottom to top, beginning to end. The regular type of coffee made with a drip-brew machine or even pour-over is more of a medium grind, loose in its filter, and the water goes through at a significantly lower pressure (it basically just relies on gravity to get the job done). This drink is popular in America and has its roots in Italy. The Italians didn’t make it that way, though. Americans stationed there did. The key difference between the two is the crema left on the long black coffee. With the long black, the espresso is poured onto heated water. 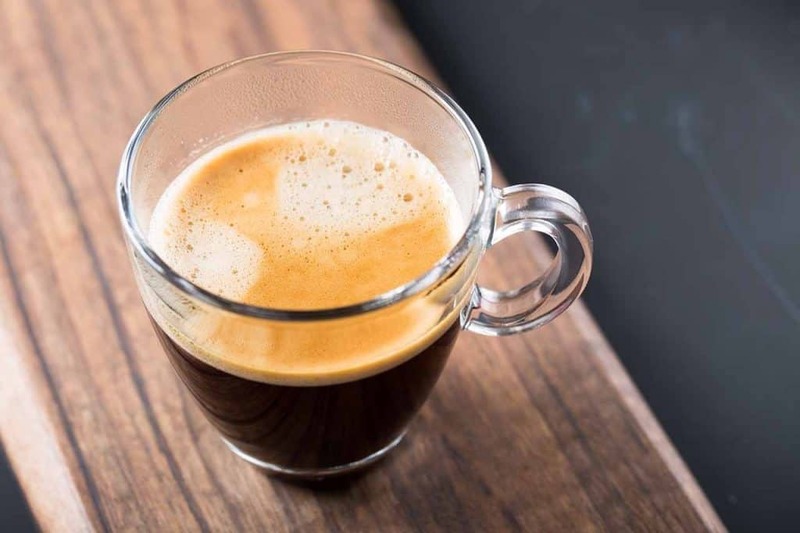 With the Americano, you get the opposite—hot water poured into the espresso (which all but annihilates the beautiful crema and mellows out the flavor a bit). You can enjoy either one hot coffee or iced coffee. Some people will froth the espresso beverage with a handheld milk frother before pouring it over the top of the water and ice when making a long black coffee. This makes an even more beautiful layered look because it boosts the amount of crema on top. Traditionally, the long black coffee is made with a double ristretto (or two shots of espresso). In most cases, it’s still made that way. However, it seems that’s too much of a kick in the mouth for some people. The newer version of it (among some circles, but not all) involves a single shot of espresso instead. This still has a delightful coffee flavor, of course, but it’s much milder than the original long black made with two shots. The Americano started out in Europe. Italy, specifically. As the story goes, American soldiers couldn’t handle the strength of Italian espresso while they were there during World War II because they were just used to black coffee. To appease the Americans’ taste buds and preferences, the Italians started to add hot water to it to dilute it. The Americans were happy and a new drink with a long life ahead of it was born. It’s now on just about any coffee shop menu you come across. It’s just a standard offering now. Besides the fact that it’s so widely available, it’s also inexpensive. You probably won’t pay much more for an amazing drink than you would a regular coffee. It’s definitely less than a latte, cappuccino, macchiato, or any of the milky, sweet options on the menu. Nah. One isn’t really better than the other, though each one comes with its own special perks that will appeal more to some people than others. For example, if you like your espresso flavor bold and strong, you’ll probably prefer the long black coffee over the Americano. 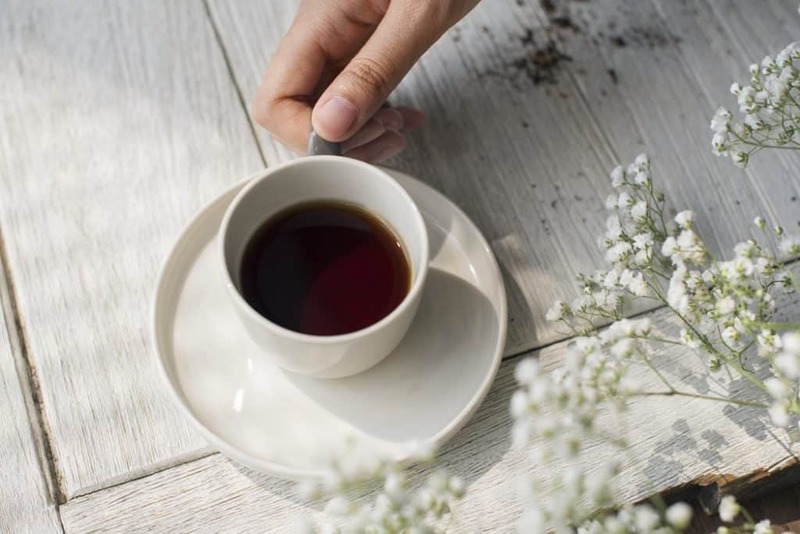 Do you enjoy, instead, picking up on all the nuances in your coffee or prefer your espresso beverages on the milder side even when they’re not loaded up with milk and sugar? The Americano may be your one true coffee love. Either way, once you’ve had one or the other (or both), you’ll probably agree that either one is better than your average cup of black coffee. If you have a good espresso maker, you’re already prepared to make either of these drinks. A kettle helps, too, if you prefer to heat your mug that way. Heating the mug is an optional step, but it makes the experience nicer because your coffee stays warm a little longer. A microwave would be fine to use in place of the kettle, but it’s not necessary to have. If you’re making a long black, go ahead and heat your mug and then leave in about six ounces of the hot water. If you’re making an Americano, heat your mug but pour the water out (back into the kettle or in another mug). Make your two single shots of espresso. Pour them straight into the mug if you’re making an Americano. Pour them on top of six ounces of hot water if you’re making a long black coffee. If you’re making an Americano beverage, top the espresso drink with the six ounces of hot water. Sweeten it and/or add milk or cream as you’d like (Or you can even add some chocolate powder on your drink.). Drink with caution because it’ll be especially hot if you didn’t add any milk, half and half, or cream to it. If you don’t have an espresso maker at home, there’s probably no reason you can’t get one at your favorite coffee shop. Even if the barista doesn’t know what a long black is (they’ll probably be familiar with Americanos no matter where you go), it’s easy enough to describe and the directions aren’t complicated to follow. You may never go back to lattes or brewed coffee again. Lungo: This one sounds really similar to Americanos and long blacks beverages, but it’s really just a long espresso pull. That means more water—up to double the normal amount—is sent through the espresso drinks. Like straight espresso beverage but feel like lingering over a cup of coffee with friends or the paper? This is your happy medium. It can also be less bitter than shorter pulls. Flat white: Similar to a latte (just a café latte, no special flavors) and also more popular around Australia and New Zealand until recently. Starbucks added it to their menu not too long ago and some smaller chains followed suit. The flat white, just like the long black coffee, put a heavier emphasis on the espresso flavor. In this case, however, there is less milk (usually whole milk) rather than a different pour order. These are typically smaller than lattes and have less foam or cream. Short black: Sounds more special than it is. It’s just a shot of espresso. 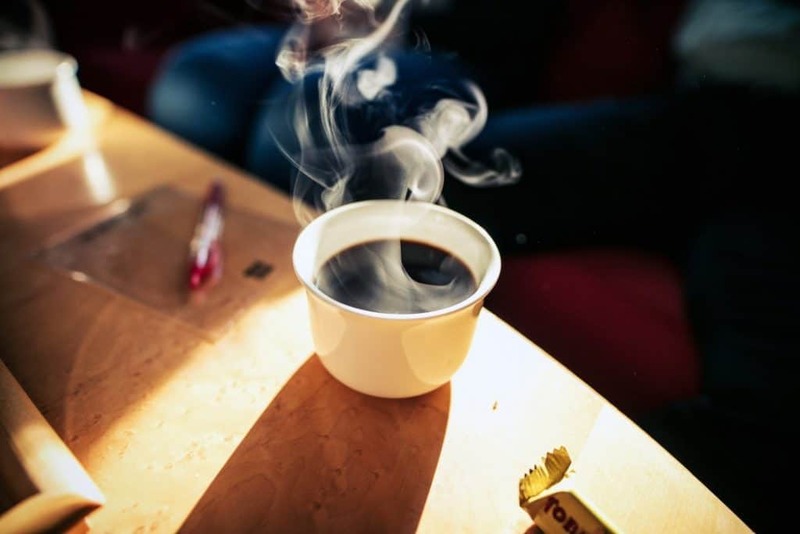 Red-eye/shot in the dark: If you really need a major coffee caffeine fix, replace the hot water with brewed coffee. The espresso drink goes into that as if you’re making a long black coffee. One single shot and you´ll be ready. When you have the long black vs Americano compared, you may find that you have a favorite. Either one will allow you to enjoy the complexities and nuances of the espresso, just in slightly different ways. So now that you know, what are you waiting for go to that barista and ordering coffee in your favorite coffee shop?